Build your own Chrysler Building Now! 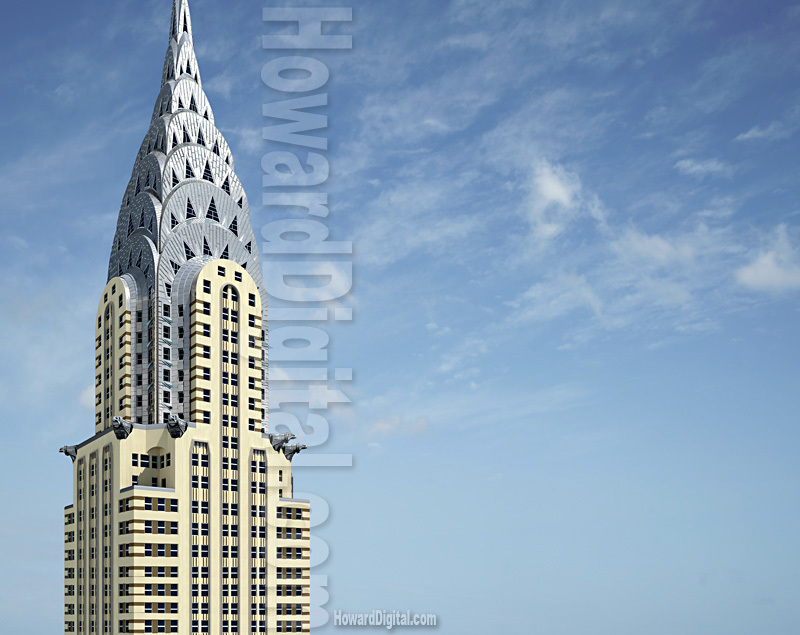 See more of the Chrysler Building in the Photography Gallery! 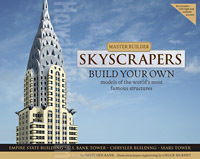 Master Builder Skyscrapers, Build your own models of the World's most famous structures. 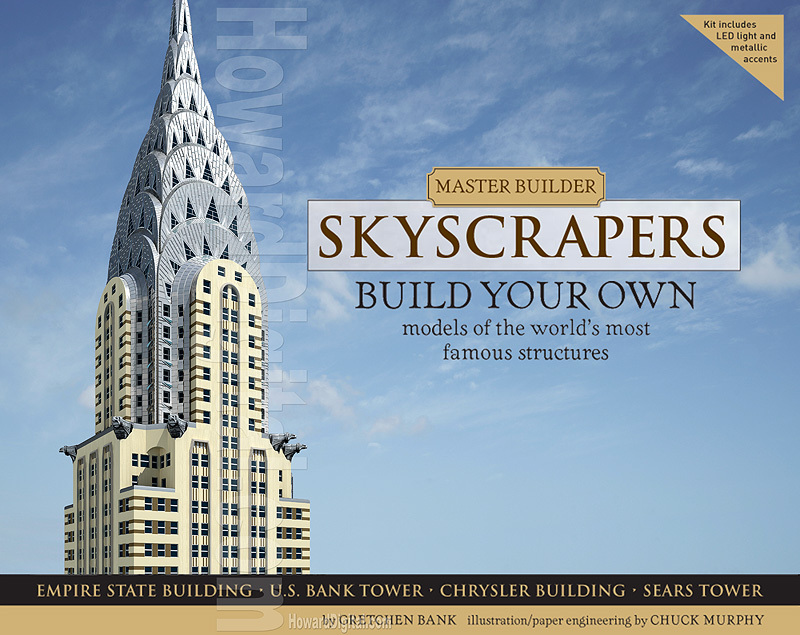 Our Chrysler Building Rendering used on a book cover for Master Builder Skyscrapers. Build your own models of the World's most famous structures! Master Builder Skyscrapers, Build your own famous structures like the Empire State Building, U.S. Bank Tower, Chrysler Building and Sears Tower. Kit includes LED lights and metallic accents. Illustration/paper engineering by Chuck Murphy.